How are Exit Interviews Useful? Exit interviews are those interviews that happen between a candidate who is leaving the organization and a representative from the HR team. In many organizations, exit interviews are not bothered with, and even in many that have them it is simply done by rote instead of with real conviction from both sides. However, there is indeed a role for exit interviews in HRM, and organizations can indeed learn quite a bit form these exit interviews to help them improve themselves and enhance how they handle their employees. 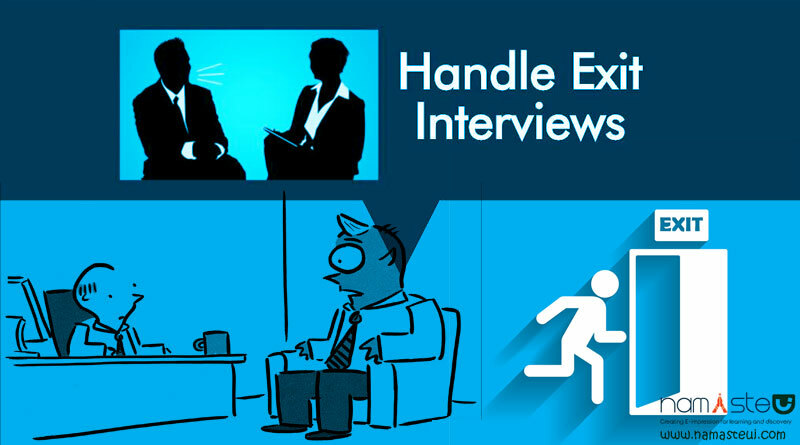 Here are some ways in which exit interviews are useful. In an exit interview, both parties can be honest in giving feedback to one another. No more will employees be shackled by the rules and confines of the organization and no longer will they have any fear that their words might be misconstrued or will have some repercussions for them. If something was wrong and some action had to be taken, now is the time for the leaving employee to convey it to the organization. This feedback will help the organization change itself according to the needs and expectations of employees. If you use online HR software, this whole feedback mechanism can be easily implemented. When one leaves the workforce, someone else has to come in and take over. Who better than the outgoing employee to recommend someone for the role? One who has gone through what the job requires will be better places to take calls regarding the right succession rather than some manager or recruiter who has never done the task. In fact, even before the exit interview, employees who are leaving should have a good idea about the kind of people they want replacing them. It is in exit interviews that employees can be free to discuss the good, bad, and ugly parts of the job. If they liked someone or if they didn’t, whether they were happy with the members of their team and managers, and whether the job had given them any opportunities to learn – employee can be free to discuss these aspects during the exit interviews. This would give some pointers as to how the workplace and the culture are, and if there is need for improvement. The exit interview is the last chance the employee gets to make the management aware of any grievances he or she has or had. Instead of letting this opportunity pass, employees must resolve any grievances they have. Since the employees do not have any stakes on the table anymore, they can be open in discussing their grievances. One component of the exit interview is the paperwork. The departing employee must turn in all company assets and gather no objection signatures from all concerned departments before leaving. HR professionals must have a checklist to ensure that all of this has been done smoothly and effectively. no unresolved issues must be left. 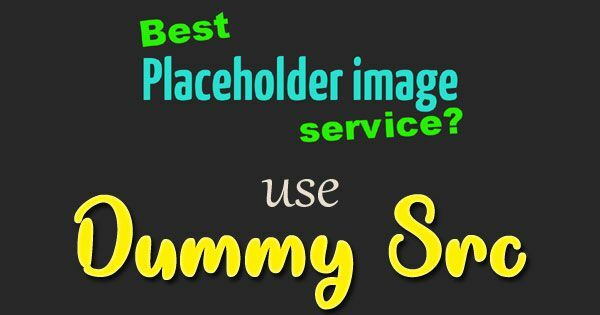 Again, this paperwork can be made quick and painless if you use human resource software. Exit interviews are good for both parties in the sense that they both get to hash out everything that they may have. Instead of both sides taking away unresolved issues, exit interviews give them an opportunity to separate gracefully.